It’s official, Aussies love a good takeaway. Can you blame us though? The rise of food delivery platforms allows us to order any cuisine, at any time, all from the comfort of our sweatpants. A 2017 study1 found that the average Australian eats out 2-3 times a week, costing us $80 weekly. If we break this down, the minimum cost of eating out is around $27. Comparatively, assuming all money spent on groceries goes towards meals, the average home cooked meal costs roughly $4.302. This huge cost difference means that each time you eat out, it’s costing you almost $23 per meal and $69 a week. Now don’t get us wrong, we are all for indulging in a cheeky takeaway pad-thai or satisfying that late night Maccas craving (all day breakfast is a delicious devil). But how far could you travel if you held on to that $69 each week? To answer this, we’ve come up with five long weekend destinations to encourage you to get off the couch and trade your takeaway for the authentic version by going to the destination itself. 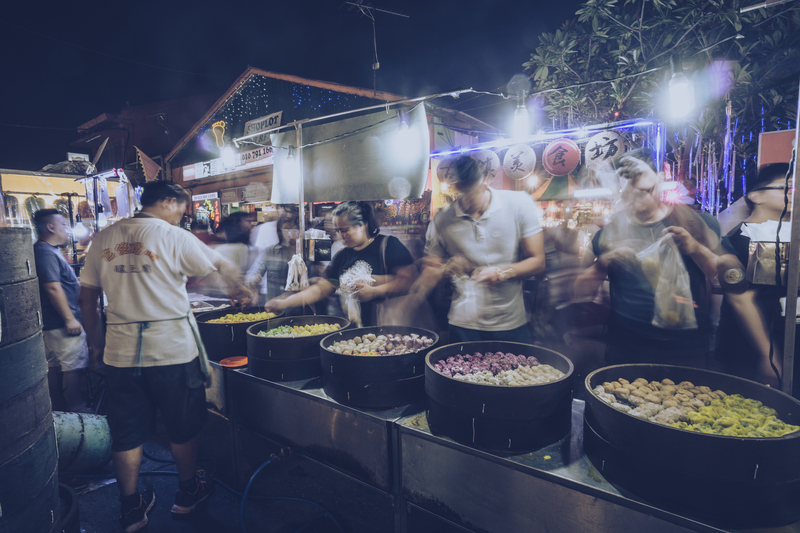 First off is Malaysia, packed with delicious street-food, awe-inspiring culture and beautiful beaches. By giving up your weekly takeaway, you could be experiencing the real thing in just 12 weeks time ($830a). This will give you enough money for a long weekend in Malaysia, including flights and accommodation. Be sure to grab some Malaysian Ringgit before you go. We recommend taking small notes, perfect for funding your snack habits at the local markets. Secondly we have Indonesia, home to remarkable beaches, intricate culture and, of course, the infamous nightlife (and Bintang). If you give up the takeaway, in just 13 weeks time you’ll have enough funds for an unforgettable long weekend ($900b). Don’t forget to pop into your local Travel Money store or go online to get some Indonesian Rupiah so you can get your hair braided and stock up on as many Bintang singlets as possible. 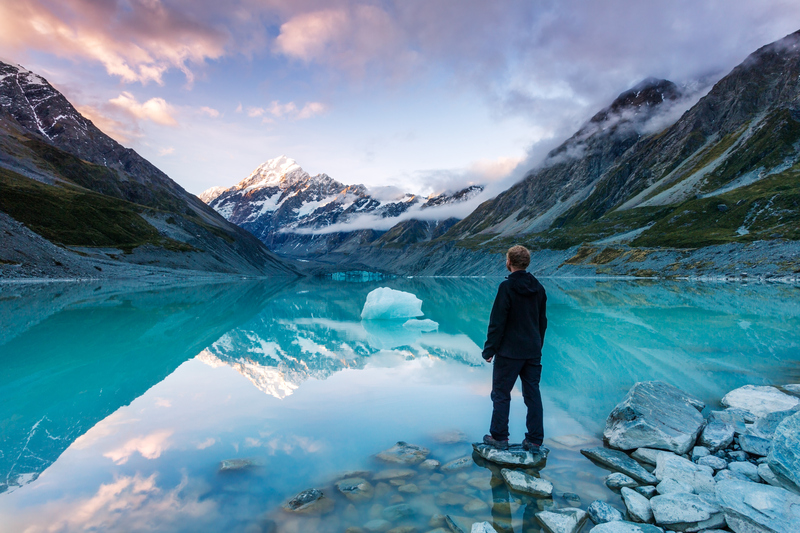 If you’re in the mood for something a little more adventurous, a long weekend in New Zealand might be more up your alley. You’ll be able to catch the rare Hector’s dolphins, walk through Middle-earth, explore geothermal phenomena and immerse yourself Maori culture. To get here, all you’ll have to do is give up takeaway for 14 weeks ($960c). To make sure you don’t miss out on anything, grab some New Zealand currency before you leave. 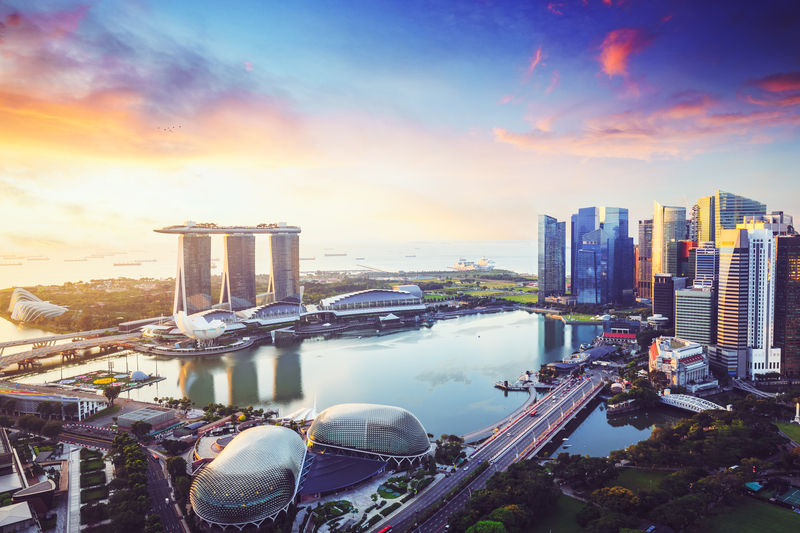 With an amazing fusion of old and new, Singapore is definitely worth the travel time. Singapore is home to the world famous Gardens by the Bay, designer shopping on Orchard Road, and many annual food events. By giving up takeaway for 19 weeks ($1300d), you’ll be soaking up this modern city in no time. Before you hit the shops make sure you’ve loaded up your Travel Money Oz Currency Pass with Singapore dollars, as well as having plenty of cash on hand for the markets. Finally, we have the tropical paradise of Fiji. 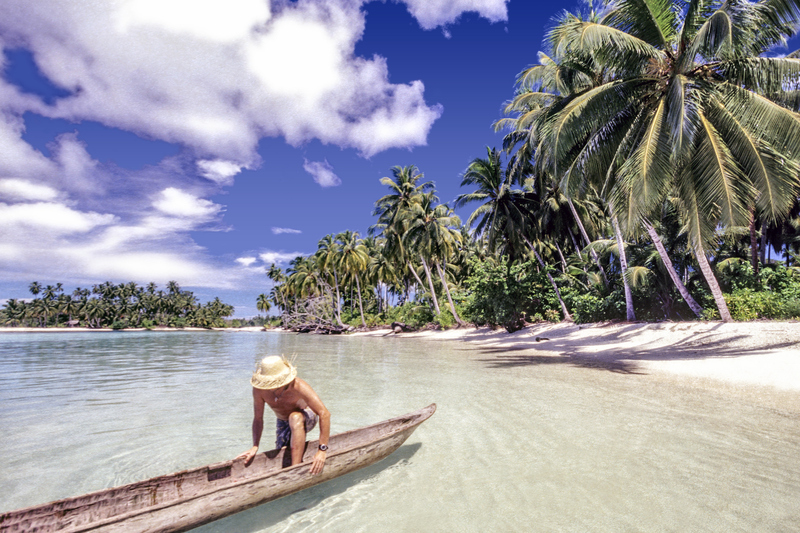 Sunny all year round, a long weekend on the white sand beaches and clear ocean waters is just what the doctor ordered. While it will take some commitment to save for 19 weeks ($1300e), your time here will definitely make it worth it. Be sure to grab some Fijian dollars before you leave so you can keep relaxing all weekend long. To get started on saving for you weekend getaway, visit your nearest Travel Money store to find out more information on these destinations and any other countries you may be interested in. 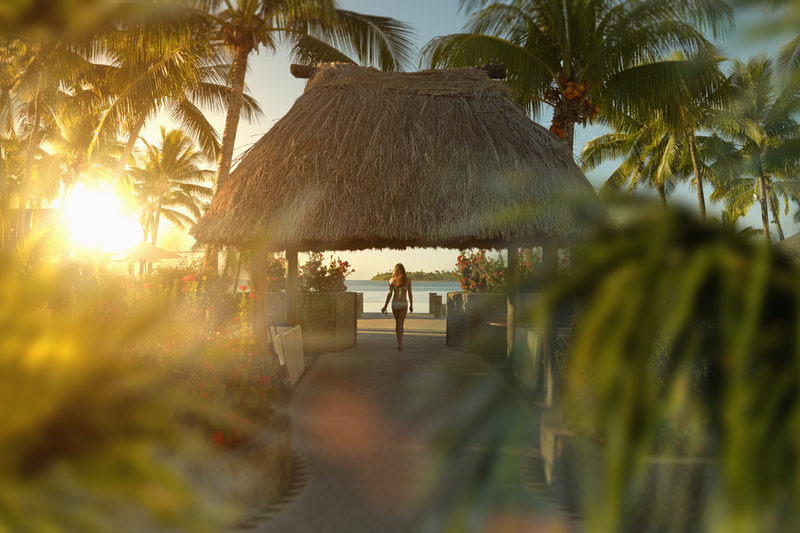 Our team of experts will help you get motivated to trade the takeaway for a beautiful getaway. Wanna know where we got this brainy information? aThis information was sourced on the 30th of July 2018 based on a single person travelling to Kuala Lumpur, Malaysia between the 26th to the 29th of October, 2018. This information was sourced from the Flight Centre website and accounts for economy seats. Information on an individual's spending on the holiday was based on a 'budget trip' and sourced from the Lonely Planet website. b This information was sourced on the 30th of July 2018 based on a single person travelling to Jakarta, Indonesia between the 26th to the 29th of October, 2018. This information was sourced from the Flight Centre website and accounts for economy seats. Information on an individual's spending on the holiday was based on a 'budget trip' and sourced from the Lonely Planet website. cThis information was sourced on the 30th of July 2018 based on a single person travelling to Auckland, New Zealand between the 26th to the 29th of October, 2018. This information was sourced from the Flight Centre website and accounts for economy seats. Information on an individual's spending on the holiday was based on a 'budget trip' and sourced from the Lonely Planet website. d This information was sourced on the 30th of July 2018 based on a single person travelling to Singapore between the 26th to the 29th of October, 2018. This information was sourced from the Flight Centre website and accounts for economy seats. Information on an individual's spending on the holiday was based on a 'budget trip' and sourced from the Lonely Planet website. eThis information was sourced on the 30th of July 2018 based on a single person travelling to Suva, Fijibetween the 26th to the 29th of October, 2018. This information was sourced from the Flight Centre website and accounts for economy seats. Information on an individual's spending on the holiday was based on a 'budget trip' and sourced from the Lonely Planet website.